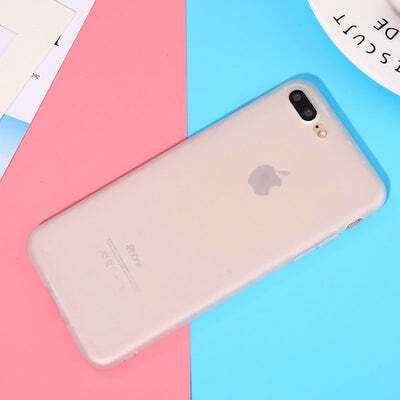 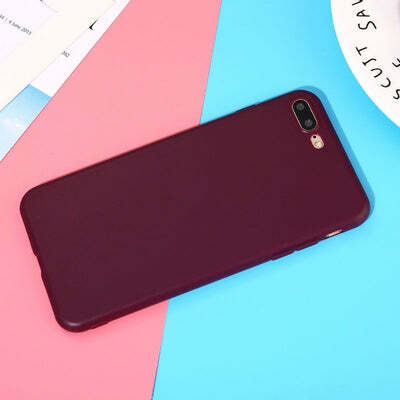 Even with frequent use, this iPhone Case is designed to protect your cell from scrapes, drops, and spills so it will continue looking new. 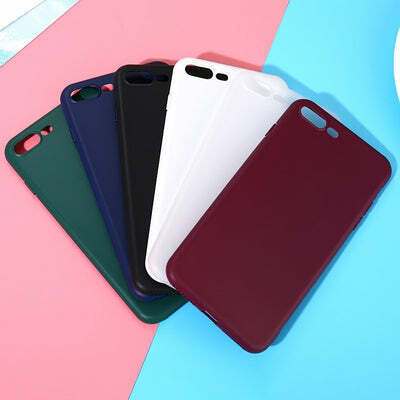 Equipped with durable layers of shockproof material designed to minimize the chance of damage to delicate cell components in the event of a mishap. 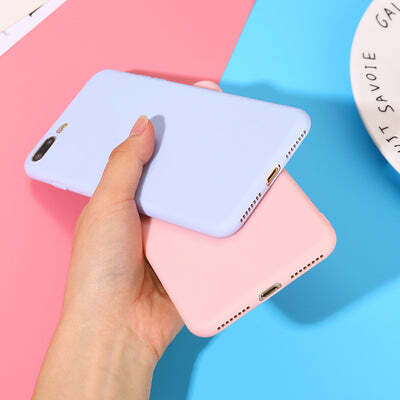 A varied frosted-finish gives users the opportunity to express some personal style while safely encapsulating their favorite mobile devices. 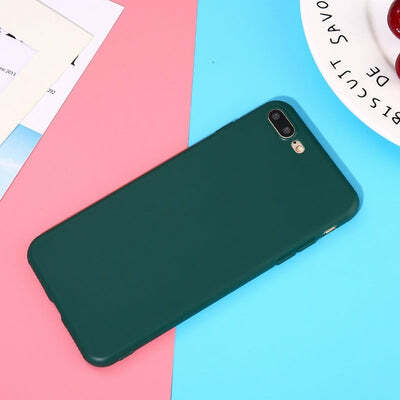 Get it in a cool shade of whatever matches you best for a sophisticated look that will upgrade your mobile device with understated elegance. 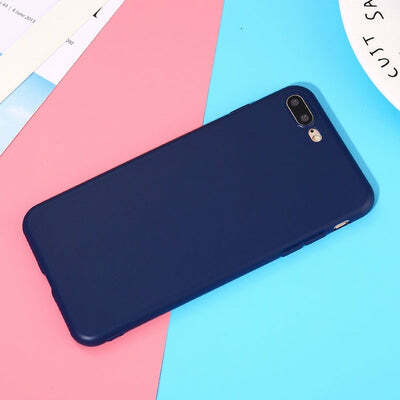 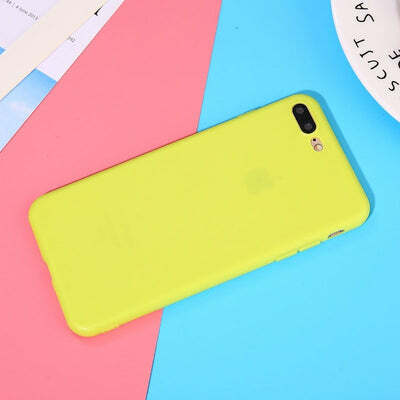 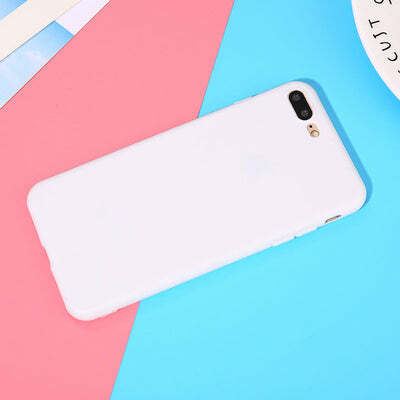 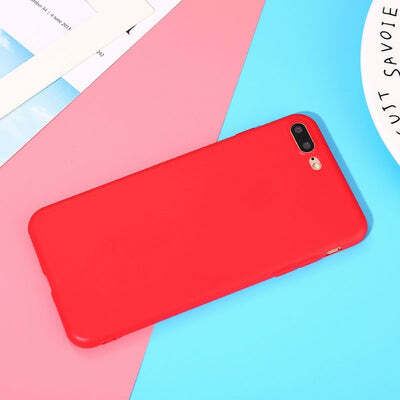 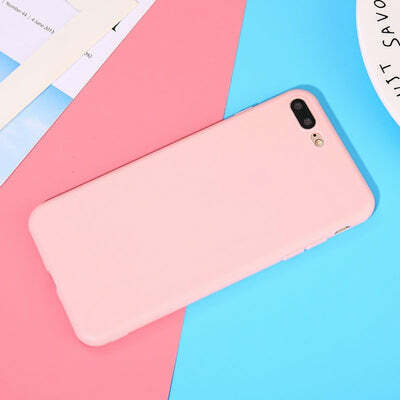 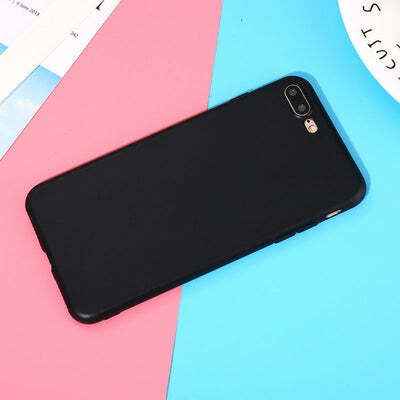 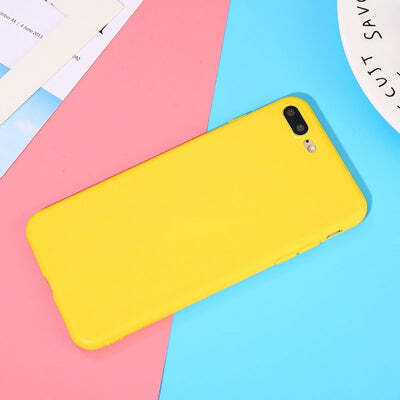 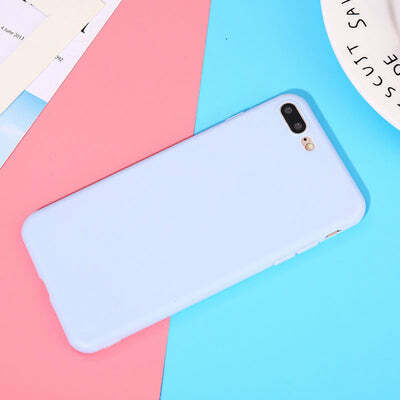 Keeping your cell safe from day-to-day scratches and scrapes, this high quality plastic material offers reliable protection and a touch of style. 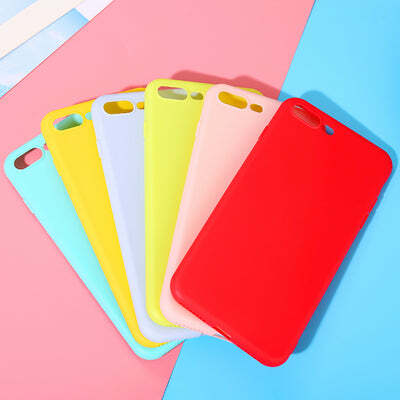 Limited quantity available… Get Free shipping on all orders 35+ today!